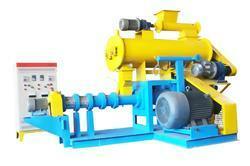 Our range of products include floating fish feed machine, fish feed making machine and floating fish-feed plant. We have two types of floating fish feed pellet mill machine for making fish feed pellets for kinds of fishes, one is the dry method,another is the wet method fish feed extruder machine. 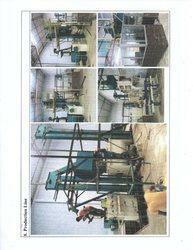 We are one of the best manufacturer of Floating Fish-feed Plant.